JH Legacy Counseling, PLLC – Counseling people through the relational & emotional challenges associated with the process of estate planning helping them to minimize conflict while gaining clarity & peace. Counseling people through the relational & emotional challenges associated with the process of estate planning helping them to minimize conflict while gaining clarity & peace. Putting your affairs in order is one of the most important processes you can go through. 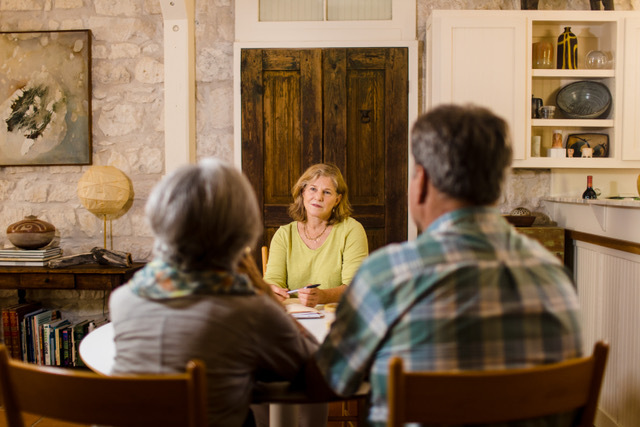 Often people are unable to finalize their estate plans because of relational or emotional challenges that leave them uncertain of how to proceed. Furthermore, due to oversight or emotional hesitance, people leave aspects of their estate unaddressed. Supporting the process of traditional estate planning, I provide something valuable and different: a counseling and consulting process that helps clients shed light on the difficult relationships and problematic emotional issues related to their estate planning in order to help prevent conflict or crisis at a later date. Also, I encourage clients to be intentional in their planning as I help them evaluate the emotional weight of some personal assets, like a prized coin collection, artwork, or family heirlooms. Without direction, loved ones are often left confused about how to handle items left behind (especially those of sentimental value), which can deepen their sense of loss.